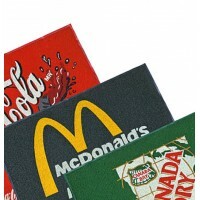 Indoor / Outdoor: This mat can show your logo in a beautiful embossed way. The Embossed Waterhog Logo Mats can absorb large amounts of water and can also scrape the dirt from your shoes. 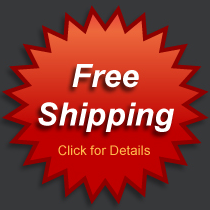 This logo mat offers the same top of the line qualities of the waterhog mats. They have the unique waffle surface design and are made out of very resistant polypropylene fiber which makes them usable for both indoor and outdoor. 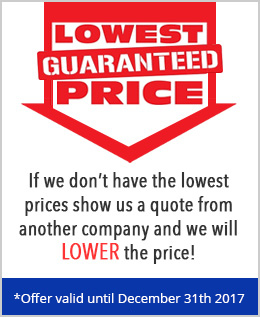 Call us today so we can create free of charge art proofs for you to review!